NO compass as advertised on HobbyKing! The STM32 F103 and the MPU6050 are the same as on the Naze32. The MS5611 barometer is pretty standard too. I would not use the board without the hard case because the mounting holes quality is not good in my opinion. Check the pictures below and decide for yourself. The hard case has a good quality and doesn’t look cheap. 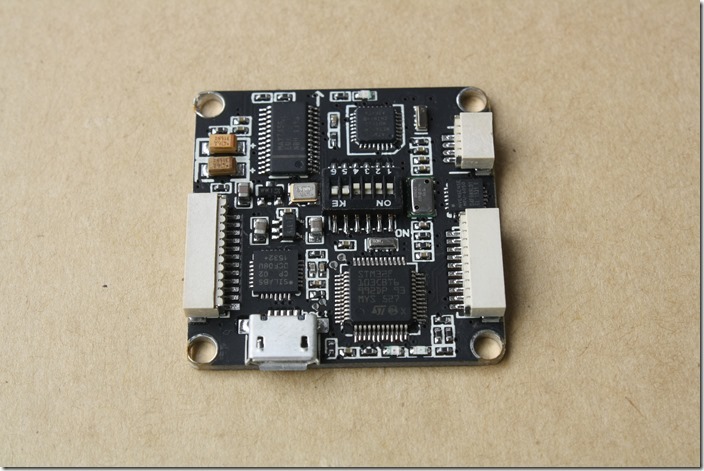 The board came preloaded with the Cleanflight 1.8.1 version. You cant connect the flight controller to Cleanflight Configurator when the board is in “normal mode”. To either update the firmware or setup the FC you need to use the dip switch: 5, 6 ON and 1, 2, 3, 4 OFF. Personally, I don’t like to always change these for “only” connecting the board to Cleanflight Configurator. 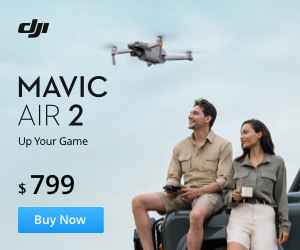 For updating the firmware to the latest Cleanflight, select the firmware for the Naze32. 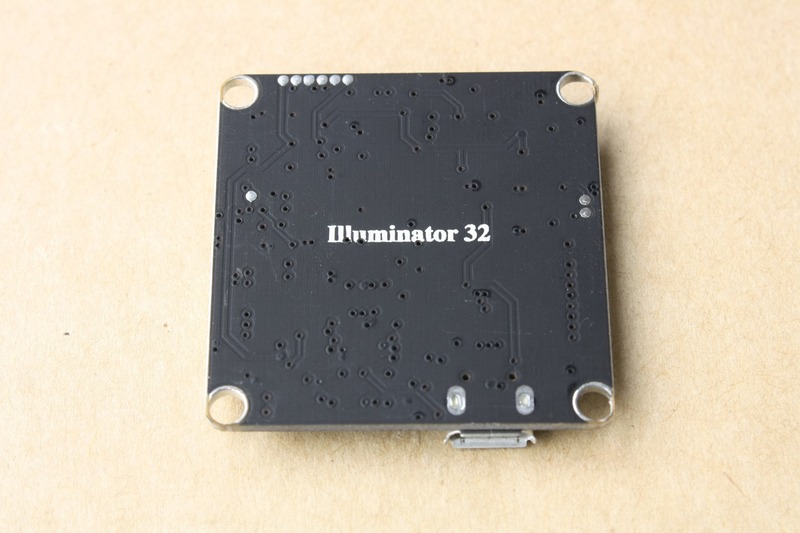 I haven’t managed to test the KV OSD yet, cause I have always used MinimOSD, but you can find firmware and GUI here. Not sure if its possible to flash the MinimOSD firmware on it. Conclusion: I like the integrated OSD and the additional barometer. What I don’t like are the mounting holes and that in “normal mode” I can’t directly configure the board. I can’t recommend the board for beginners because of the non-standard PWM-out connector. 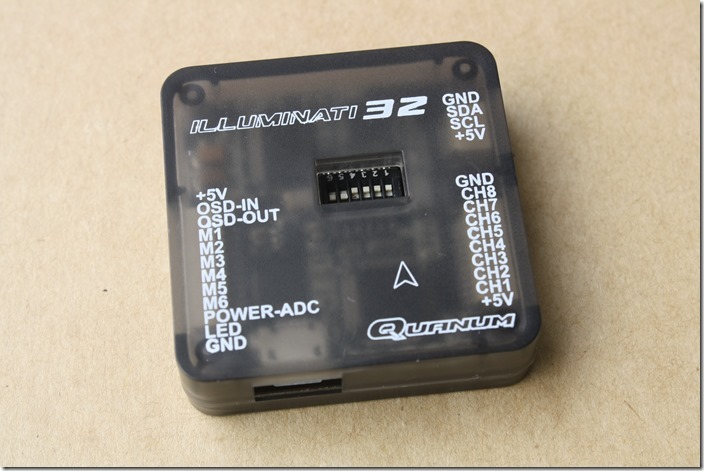 If you think the Illuminati 32 is not for you, check out my Cleanflight Best Flight Controllers article. Update 2017.10: Currently there are many new and much more advanced flight controllers in the same price range. Here you can find the Top 5 Betaflight boards, which run on the newer F4 processor. Thank you for reading! Follow DroneHiTech on Facebook and stay tuned for more drone news. Well it´s a bit easyer to connect then you think – for IN you can use 3 wires PPM and all the data is already at the FC (Elegant solution if you ask me) and for OUT you can plug in the servos into the RX (For power ) and cut the signal wire – the end that goes to the RX you tape and the end that goes to the servo you connect to the corresponding OUT of the FC and most of the wiring is done .I cannot imagine why the whole thing is NON standard (ins and outs same plugs as servos) but we have to deal with it .All thats left to do is connecting + and ground to an empty port on the RX (who is getting his power from the ESC´s) and you can start configurating.I am working weeks with this thing and finally found out that my board was a bad flash – it never armed (whatever i did) and motors where running either on full power or not at all.I flashed it once and many problems vanished. To connect the OSD you can cut the (Normally) yellow wire comming from the camera going to the VTX and connect the yellow comming from the camera to the video IN and the yellow going to VTX to the video OUT of the board. Ok, first you need to mount all the ESCs and motors on the frame. 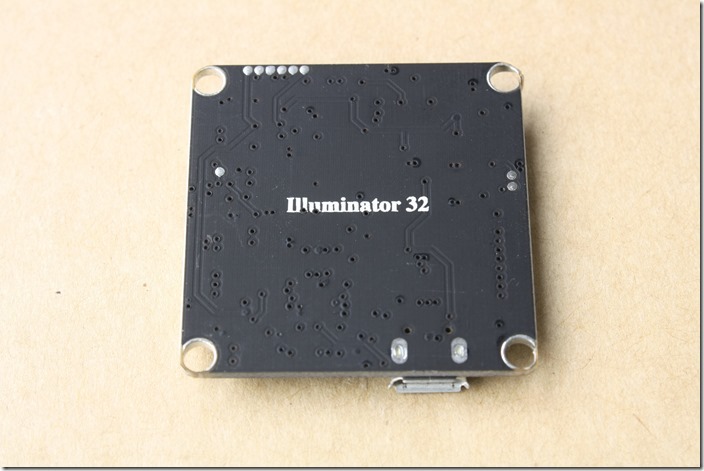 Connect the signal cable (white/orange) from your rear right ESC to M1 on the Illuminati 32. Front right to M2, rear left to M3 and front left to M4. If your ESCs have integrated BEC, connect the red cable from the ESC1 to 5V on the board and ground wire (black/brown) from the same ESC to GND on the flight controller. Can you post a link to see how the receiver actually looks like? 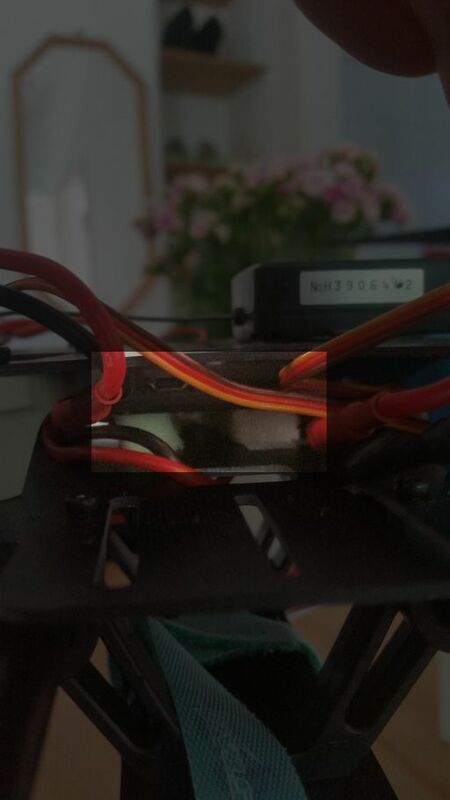 the last thing is to configure in cleanflight , I have read in this post that this FC is like the Naze32, so I understand that setup is the same and also the led color of the flight controller to know that is ready, I mean when it start flashing in blue for example. Yes, it is like the Naze32. Flashing is also the same, when new firmware is available. Ok, it is a FlySky 6CH receiver. You dont need to made changes on that cable. Just connect it to receiver and check in the Cleanflight Configurator in the Reciever-Tab following: when moving the sticks on your transmitter, the corresponding bars should move. That’s it. Regards! Sorry i was not home for a while – No because nothing is standard with that flight controller that my installation is a real mess and a photo will not help you and we are still all waiting for a manual ! Sergey wrote a nice answer how to connect that thing and because mine is a wing it will not help you (2 servos 2 motors ) Good luck and keep us posted ! Have you found out already how to reset – reflash the OSD? I wanted to get a artificial horizont and flight level on the OSD and tried KV TEAM 2.3 but without success – then i got KV TEAM OSD DEV r345 and that looked very promising but after the first SAVE my OSD is gone compleatly so anything you can help me with is highly apreciated – all i get now is my video – no more OSD – thank you ! Sadly I haven’t get my OSD working too. I was not sure if I should download the 2.3 or the r345 and what is the difference between these. Tried to install the MinimOSD firmware but without success. One idea: you got the switch back to normal after flashing? Hi I have connected every thing as Sergey told and also my video in/out and the OSD works correctly with artificial horizon and every Thing, I have not already flashed the FC. I am glad it worked for you Pedro. Thanks for sharing that and happy flying! I have one of these that I bought from HK a few months ago. I just started using it, and when I tried to update the firmware something went wrong. It did the erase part and then stopped. Now I cant get it to do an update at all. I set the dip switches. It was working with configurator before the failed update. I installed Cleanflight Configurator on my computer , but impossible for me to connect the Illuminati 32 to it. I’m a beginner with quadcopter and flight controller and if an other software is better (or easyer) than cleanflight , I don’t mind of which software I must use. My computer run with Windows 10 I don’t know if it’s a problem. And sorry for the bad English level , I’m a young french guy ! Thanks ! That was the problem, that’s very cool to have someone who can help like you. Have a nice day, bye ! Sorry I’m a very very beginner. I know that the flight controller receive the radio signal because I can see the flight mode LED statut changing when I move my 6th channel. Hi , I tried both solution , but nothing new. How do I know if the motor are armed or no ? Hey, can remember well, but maybe one of the LEDs will be constantly ON. Is the quad leveled when you try to arm? You can control it only when it is armed. Have you checked in the receiver tab, that the bars are moving according to your sticks movements? Because it seems to be a green flashing LED when the quad is arm, and no LED when it’s disarm. Yep the quad is on a leveled surface, and yes I can see the bars moving according to my radio sticks. I think it should be solid light when flashed… If its blinking it is not armed I think. So I must arm the motor first ? Oh, that is the problem. If your Transmitter is Mode 1, then you need to arm the compter using your Right (Throttle) Stick by holding it down right for more than 2-3 sec. Yes I did it but nothing more. Okay I’ll try tomorrow, and again , thanks for your help ! Hi , thanks for the link it was very helpfull. I saw that the number of LED flashes give the reason why the FC can’t be arm. I saw the position of the stick to arm the Quad and I did it but nothing more than before. I modified the value in “configuration” according to it but it don’t know if it can be the problem. Hey, have you modified the minimum command or min throttle in the Configuration? Minimum throttle should be a bit higher than the point, at which the motors start to spin. Go to Motors Tab and check at which point your motors start to spin reliable. Then set min throttle to to be that point. Minimum command should be actually ok, you can try with 1120. Middle point should be 1520. Hey, thanks for your help ! I trimed my throttle as down as possible and the motor were arm ! The dip switches just change the connection from the USB plug to the different processors inside the FC. If you can control the motors from your receiver see your OSD with the port switched so you can use the configurator, then you don’t need to switch back to “normal” mode on the dipswitches. Just run it like that. I can’t contol the FC from my receiver, with my computer only, but thanks for your help. You can check your arming controls in configurator as the lock symbol at the top should turn on/off as you arm/disarm the FC. Once that is working with the computer connected, it should also work without it connected. If the FC getting good power without the computer? The computer can power the FC through the USB port when it is connected. Okay thanks ! So my quad was disarm cause the lock symbole was off. Cleanflight does not recognize the additional barometer. Are you sure that it is included? Hi Sergey, totally true, i must have overseen it. Do you know any better methode to place this tiny board onto the frame and also compensate the vibrations during flight? Hey, maybe you can also help a beginner like me. I try to build a hexacopter with this FC. I have a power distribution board and my ESC dont have BEC (if iam not mistakin, its red and black cabel for power and a 2 cable pin connector with black and white cable). So if iam thinking correctly i need to connect GND and +5V from the FC left side (where also M1 to M6 is is located) to the +5V and GND output on the power distribution board, correct? How about the GND wires from the ESCs? Do they have no function then or in other words: do they need to be connect to somewhere or is it not necessary? I have 4 450 and 500 quads…They fly great..All I do is aerial film Rivers Landscape etc….LOVE to have ALT HOLD…dont care for gps…Can this ILLUMINATI 32 give me alt hold as is?…I know later I might like gps and for what I read I can add it later..Thanks Mr Andrade. Thanks SERGEY, at 20 dollars seems cheap enough,,,BUT can I have ALT HOLD without GPS? I have been reading through the comments and have found nothing relating to what i am looking for exactly. 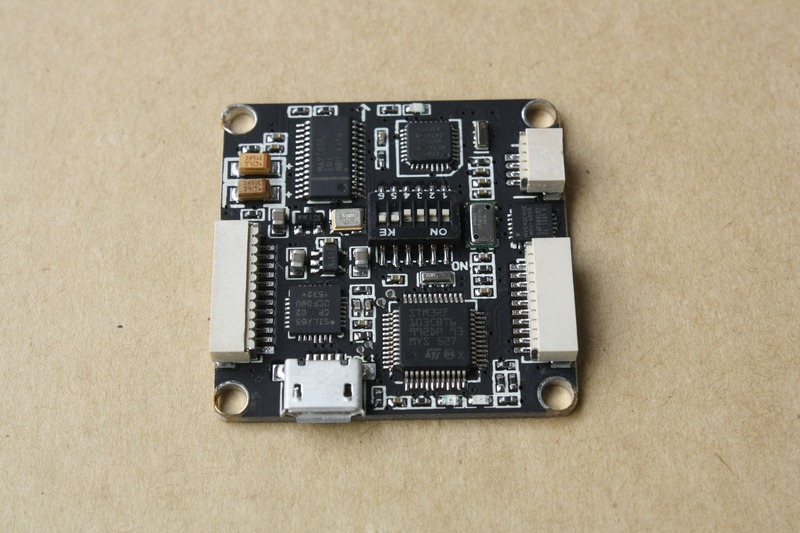 I am looking to add both GPS and Compass to this board as i would like to use GPS position hold, i know the Ublox M8N GPS has a built in compass in order for me do what i am looking for. Now, i know the board only has one I2C port but have had a chat with a hobbyking product specialist and he reckons that i can add a second port via some soldering. He could not find the relevant documents on their website due to it being upgraded. I was wondering if you know anything about this or how to do it? I understand if anything were to go wrong it would be my fault and would not hold anyone responsible for my mistake. Any help you may be able to offer would be amazing! I have scratch built myself my self a tricopter based off the rcexplorer model design(but a different power setup) and this was the flight controller i put on it due to affordability/value for money, that and having used it on another 2 of my 250 sized quads. I have a funny feeling that the two pads next to the STM32 chip would be where i would solder on too but i am not quite as slick as some others at this game and would not know how to test to find out if this is where i would need to attach too. If you do not know that is fair enough, but any ideas you may have would be great. Either way i do appreciate the discussion. Hey Kris, I don´t know and I do not have the Illuminati 32 board anymore to check. Have you checked the Pixhawk clones on Banggood for about 60$? Bricked it. Com port opens, but nobody’s home.